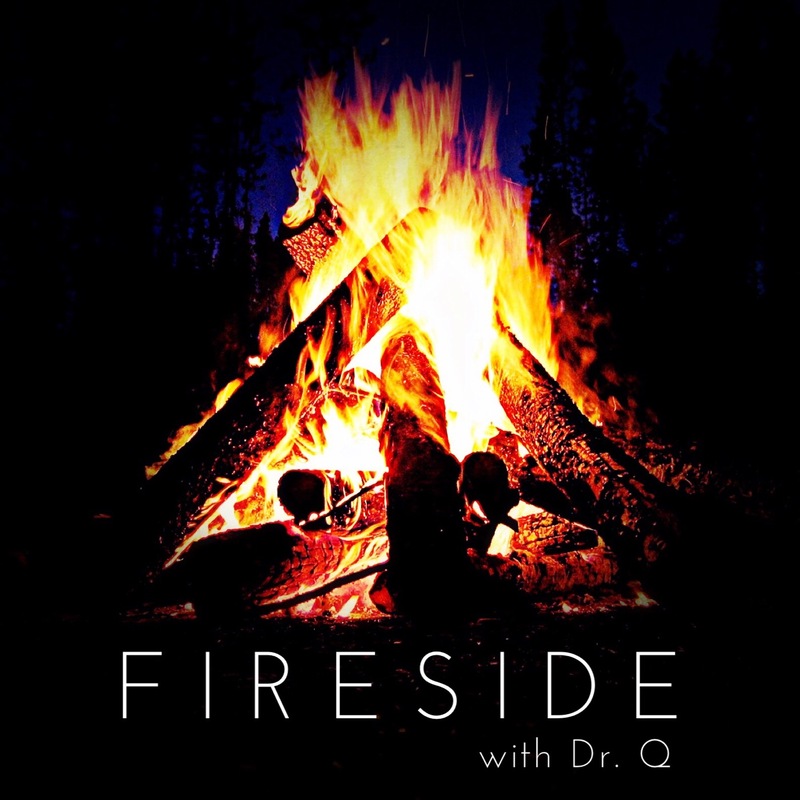 This is the first episode of my previous guest’s (Dr. Q) new podcast Fireside with Dr. Q. Please let us know what you think of it. Dr Q Says: The practice is MINE ALL MINE!